Gift for parents. Gift for dad. 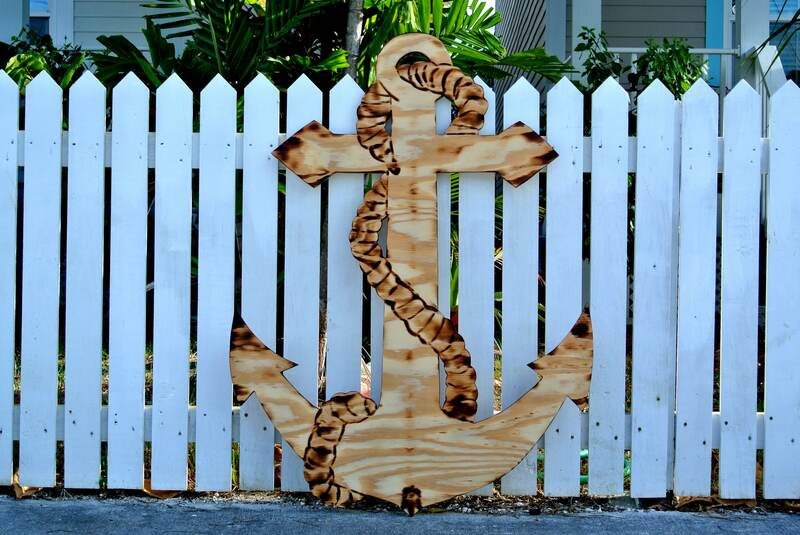 Large Wood Anchor sign. 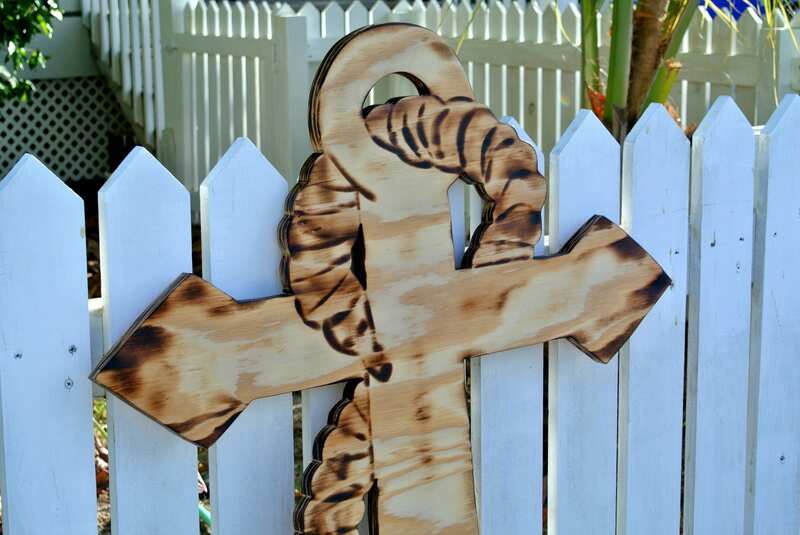 Patio decor idea. 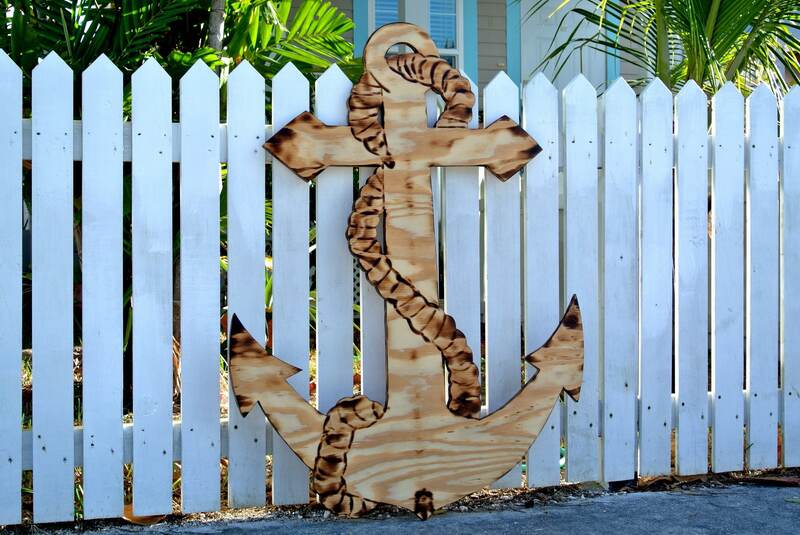 Outdoor Anchor Housewarming gift. Family Oasis sign. 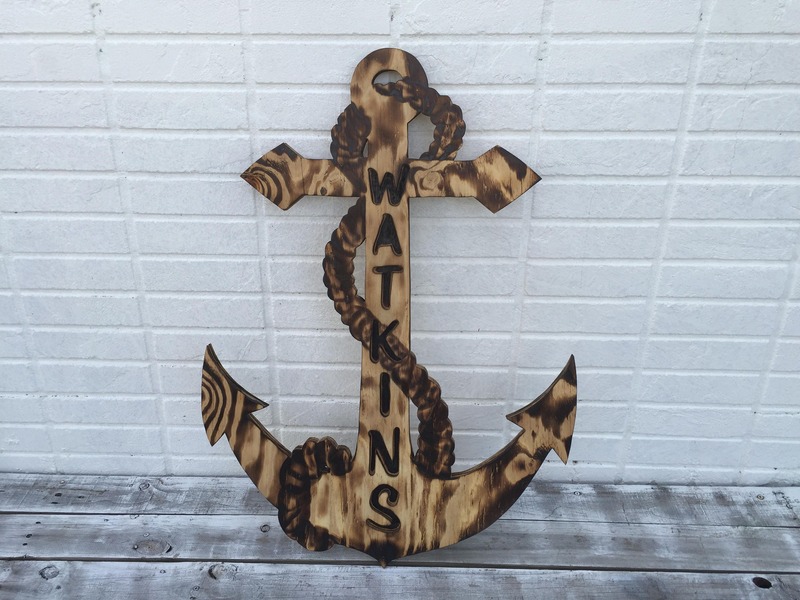 This rustic anchor wooden sign is wonderful addition to any house or yard. Great idea as a gift for any occasion: birthday gift, housewarming gift, wedding gift. 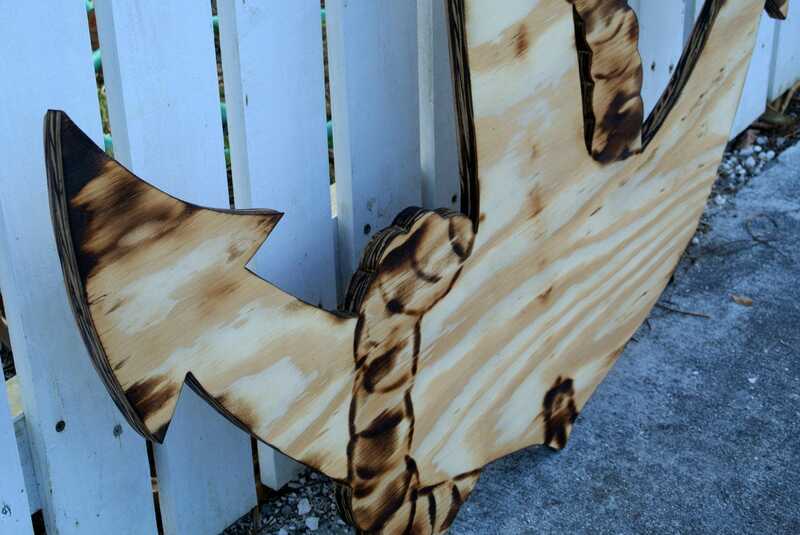 The sign hand cut from high quality plywood, decoratively burned and coated special for you in Key West. Could be finished and distressed with any colors to match any style. Each item looks unique depending on the different wood structure. Comes with two keyholes for easy and fast wall hanging. Ready for indoor or outdoor displaying for years to come. If you did not find your size, please contact us for custom order request. Outdoor signs will be coated with special weather protected finish.